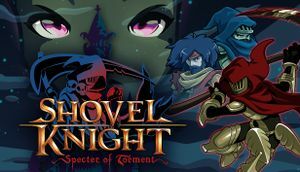 Shovel Knight: Specter of Torment is a standalone campaign for Shovel Knight; if you already own Shovel Knight: Treasure Trove, you do not need to purchase this campaign as it is included in all versions of the game. Mono audio only. Outputs as 2.0.